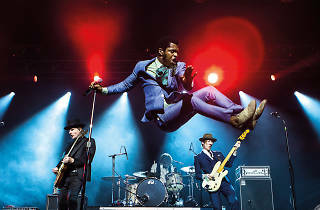 It’s Bluesfest’s 30th anniversary and they’re spreading the love with these sideshows happening in Sydney this year. Some shows have already sold out and others are selling fast so be sure to grab your piece of international talent this April. Here is just a small taste of who you should see. 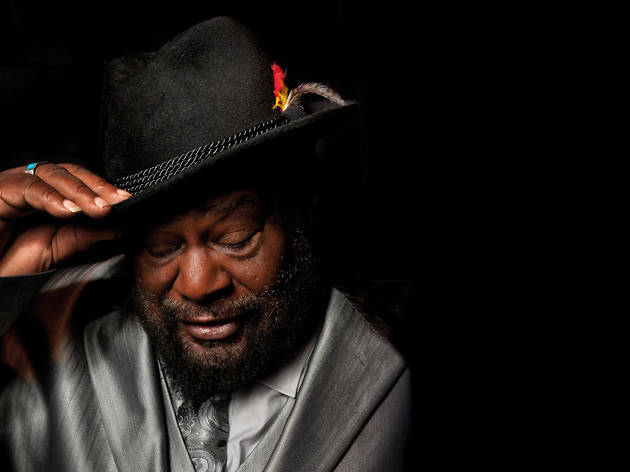 George Clinton laid down the funk beat that has inspired more than five decades of musical evolution, from R’n’B and disco to post-punk and hip hop. 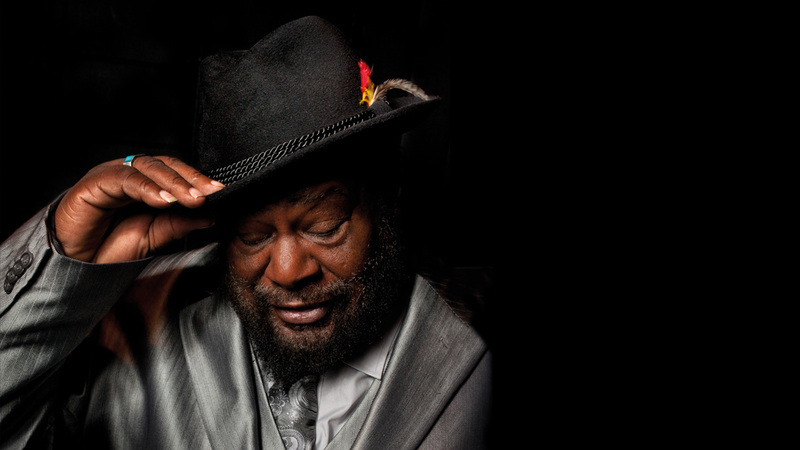 His invitation to the Byron Bay Bluesfest has inspired this genre changemaker to take a final tour leading Parliament Funkadelic around Australia, and he’ll be giving Sydney fans some extra love at an Enmore Theatre performance on April 20, 2019. 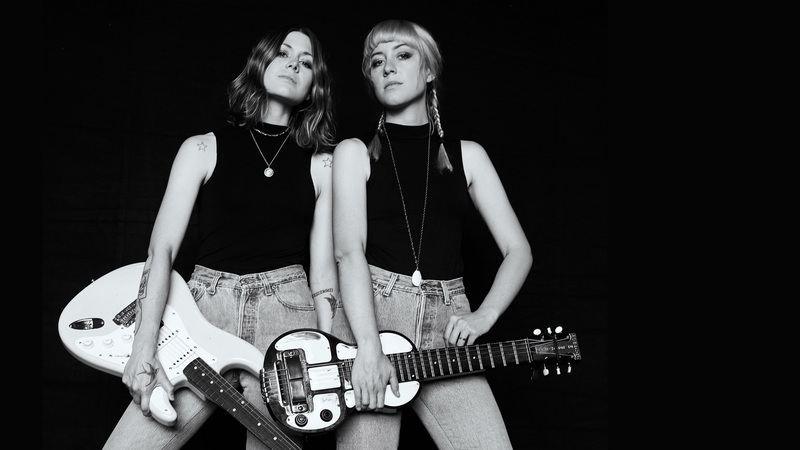 This sister act from Atlanta doesn’t shy away from raw rock sounds when they perform their American roots southern blues. 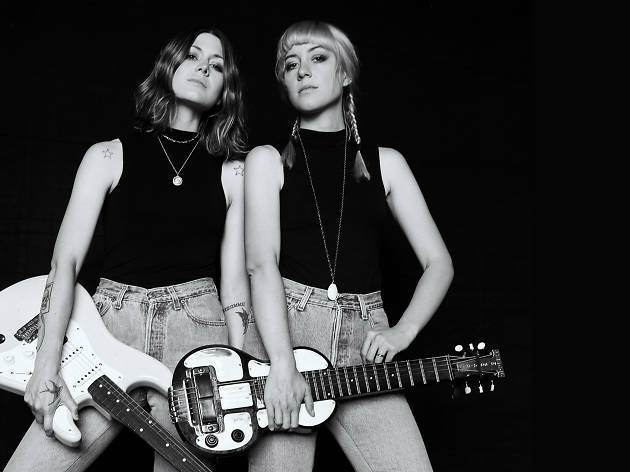 They’re bringing this classic genre into the modern soundscape, sprinkling elements of pop and social references into their grungy old-school tracks. 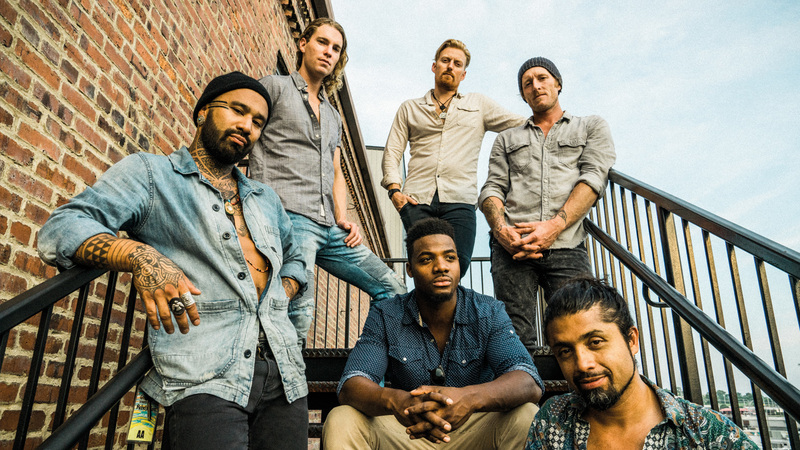 You can hear this exciting fusion on April 22 at their Oxford Art Factory sideshow, after they hit the stage at the 2019 Bluesfest. The Melbourne show has already sold out, so get in quick. 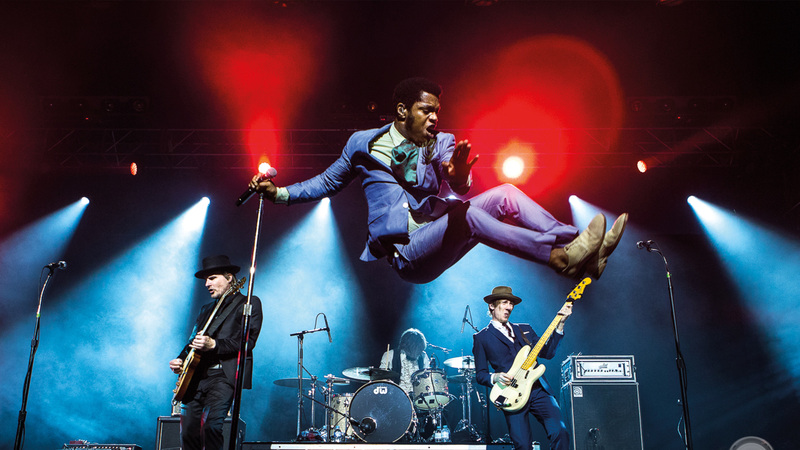 These regular Bluesfest stars are returning to Byron Bay for the annual festival before touring the country in celebration of its 30th anniversary. 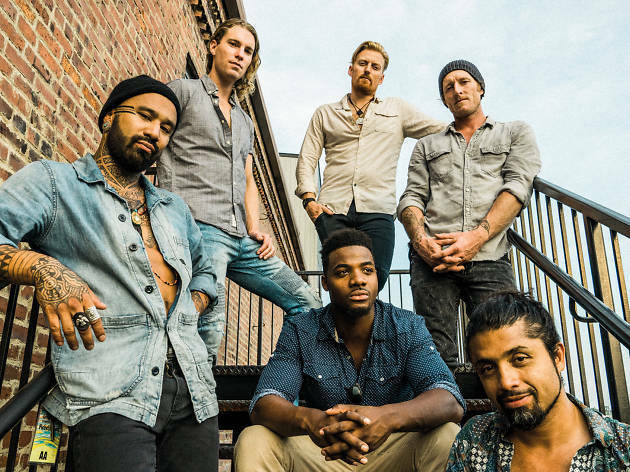 Nahko and Medicine for the People will bring their high-energy performance to Sydney Metro Theatre on April 20 before kicking on to the 2019 Bluesfest. Expect upbeat energy and tribal flavour. 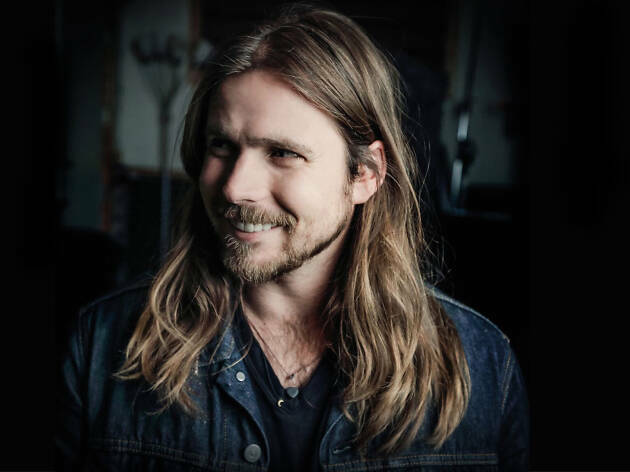 He’ll share his soothing folk and soul melodies with Australian audiences on a national tour after appearing at the 30th Byron Bay Bluesfest. 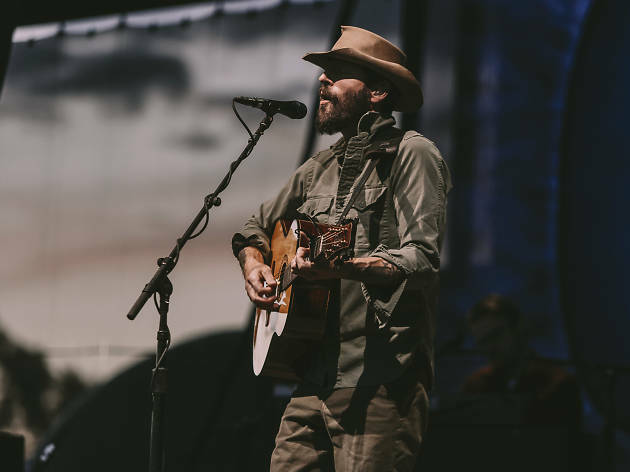 Ray LaMontagne will visit the State Theatre in Sydney on April 24 and 25, as part of the Bluesfest birthday celebrations to give Sydneysiders who can’t make it to the annual festival a chance to hear his award-winning set list. 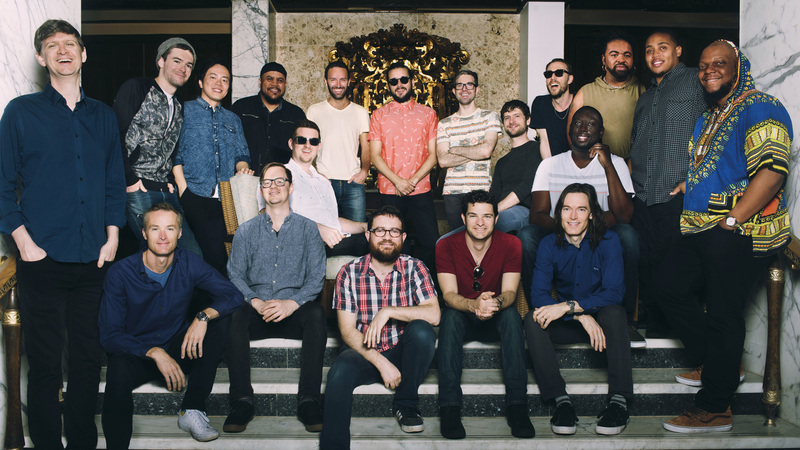 Snarky Puppy deliver big, brassy instrumental sounds melding R'n'B grooves with jazz rhythms. 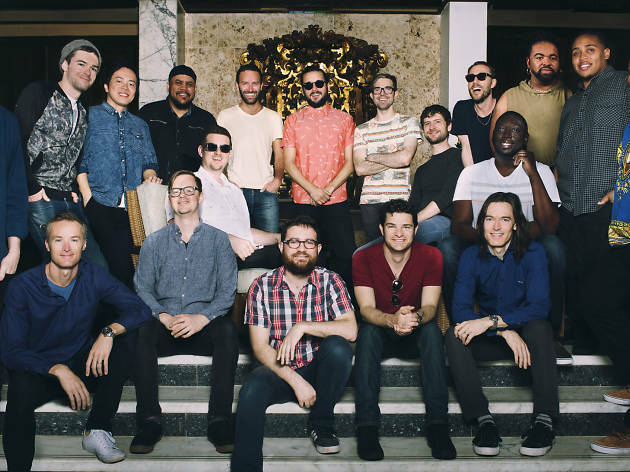 This soulful big band is coming to Australia to play at the 30th Bluesfest and a sideshow at the Enmore Theatre on Sunday April 21. 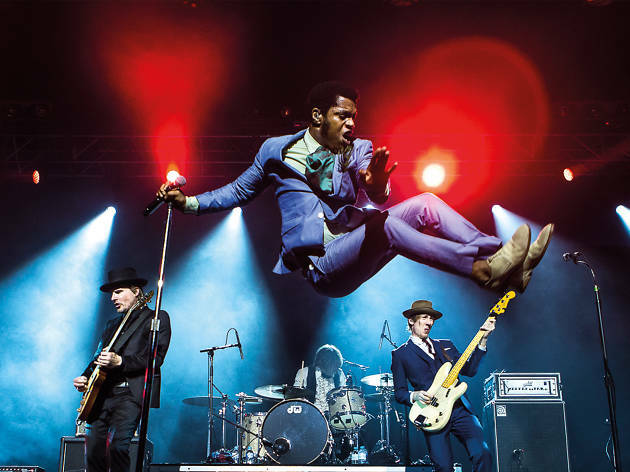 They're known for their retro sound that’s imbued with elements of R’n’B and American roots music, and Vintage Trouble's brand of American rhythm and blues will be an applauded addition to the line-up at Bluesfest in Byron Bay for its 30th anniversary. But after they join the cohort of other classic acts, they’ll bring their theatrical performance to the Oxford Art Factory on April 24. 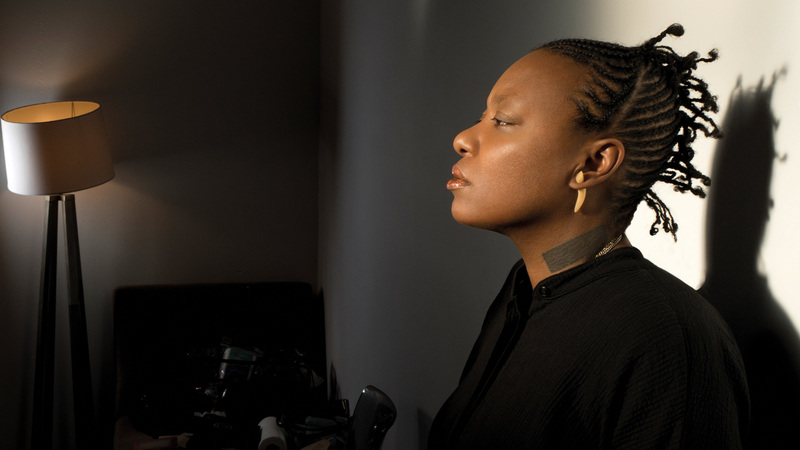 Before she brings her ethereal R’n’B to Bluesfest in 2019, Meshell Ndegeocello will share an intimate performance with Sydney at the Factory Theatre on Saturday, April 20. 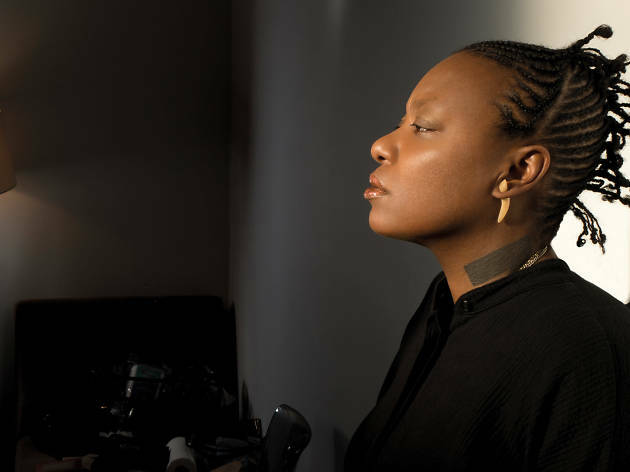 The master vocalist, songwriter, rapper and talented multi-instrumentalist will be performing tracks from her 2018 release Ventriloquism, all the way back to her landmark neo-soul album Plantation Lullabies from 1993. You’ll recognise the group's influences as the era of country lead by Johnny Cash and Willie Nelson, which makes sense since Nelson is Lukas’ father. The group have been developing their peaceful sound for ten years, heading to big festivals and working as Neil Young's touring and studio band, and also creating the soundtrack of the Oscar-winning movie A Star Is Born. Check out their country-soul creations on April 18 at the Factory Theatre before their Bluesfest appearance. 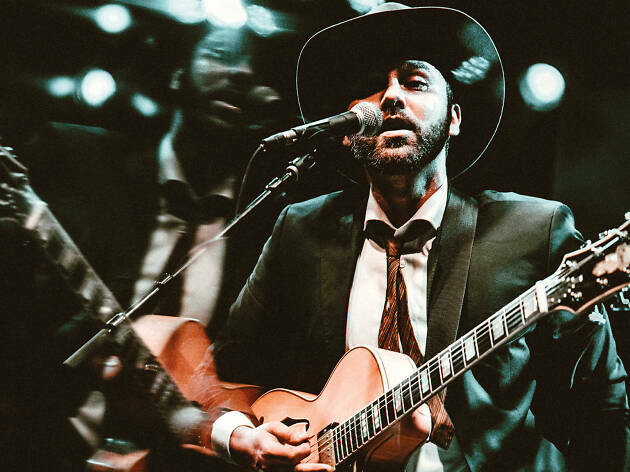 Live performances demand something extra to what an album supplies in digital or vinyl form, and Shakey Graves brings that value to the stage. 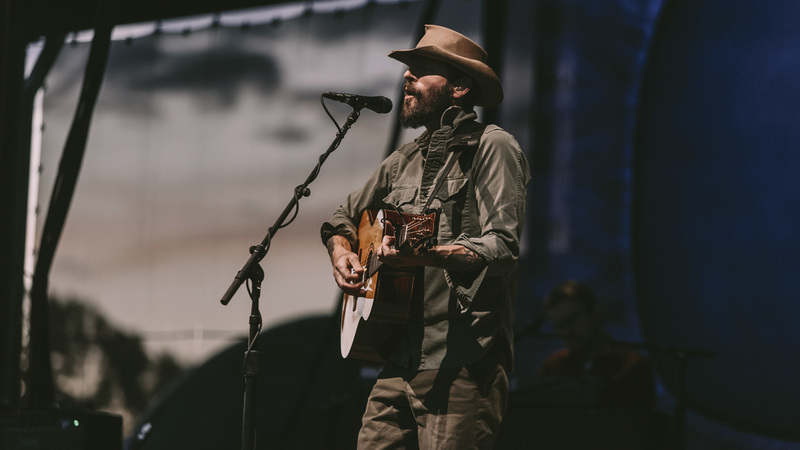 The Texas-born artist is known for his cheeky audience interaction and stellar full-band performances, along with those rolling acoustic guitar riffs. 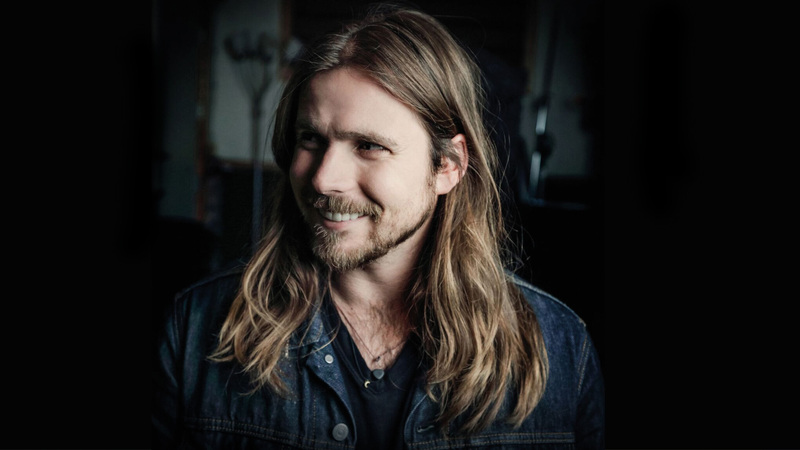 But he’s also promising a fresh approach to his new album, which you can hear at his Bluesfest sideshow on April 22 at the Enmore Theatre. The Melbourne set has already sold out, so it'll be a scramble for the Sydney tix.